The event has hosted intense racing between the top riders since its first running years ago and this weekend will be no different as multi-time and defending champion Adam Renheim returns for an attempt at his 6th World Title! 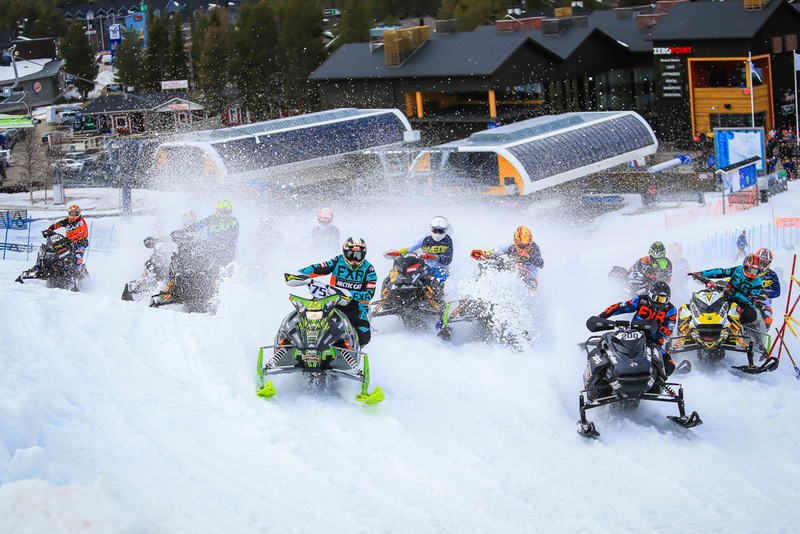 Challenges to Renheim’s 7th title are Aki Pihjala, Par Vikman, and more while 2017 Women’s Snowcross World Cup winner Elina Ohman returns for another shot at the Women’s title. On top of the World Championship and World Cup racing the best European riders will also fight for the FIM Europe Snowcross title. Action will start Saturday with the first Semi Final Race of the Women’s World Cup at 11 AM followed by shortly the first race of the Snowcross World Championship. For further information about the 2019 FIM Snowcross World Championship, FIM Women’s Snowcross World Cup, or the FIM Europe Snowcross Championship stay tuned to both WorldSnowcross.com and MXGP’s social media channels.